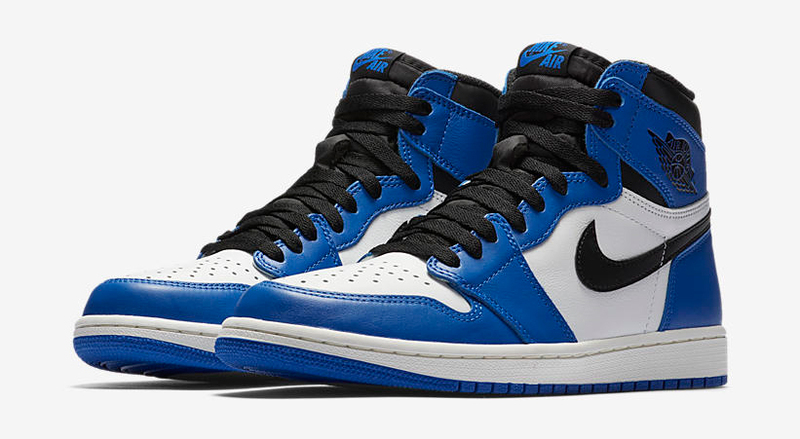 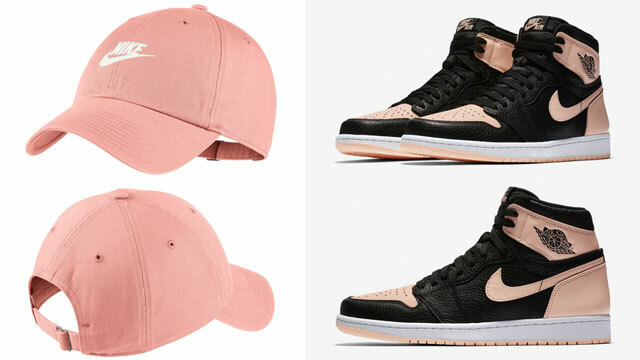 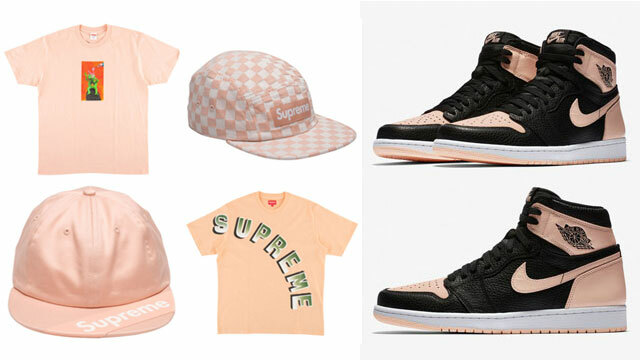 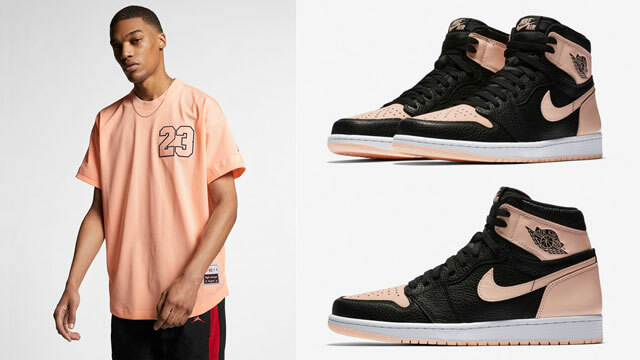 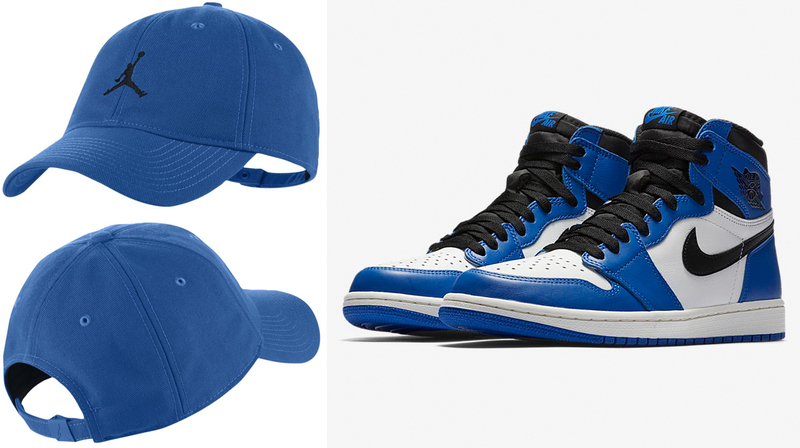 Copped the “Game Royal” Air Jordan 1s and need a cap to match? 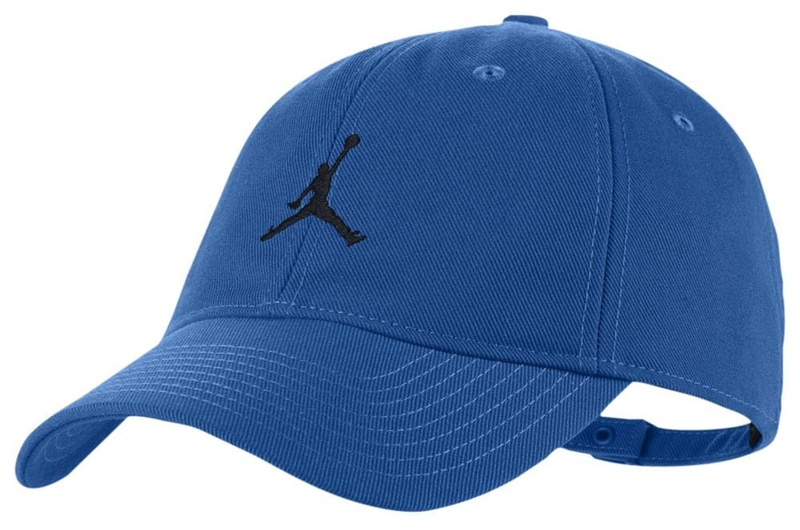 Jordan Brand has this Jordan Jumpman Strapback Cap in royal blue and black to top off the shoes. 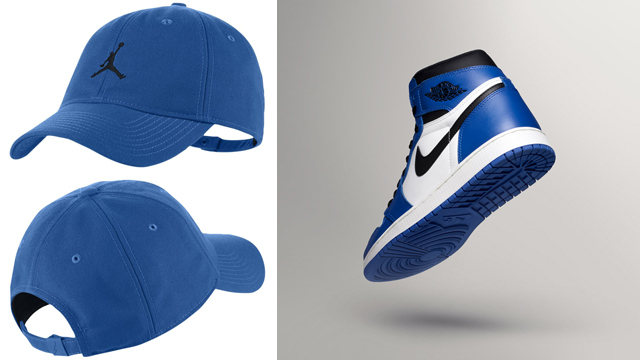 Featuring a low-profile fit and floppy construction for a classic dad cap look to hook, this royal blue Jumpman hat keeps it simple, clean and iconic just like the Jordan Jumpman Air T-Shirt and matching hoodie, with a color scheme that complements the kicks perfectly. 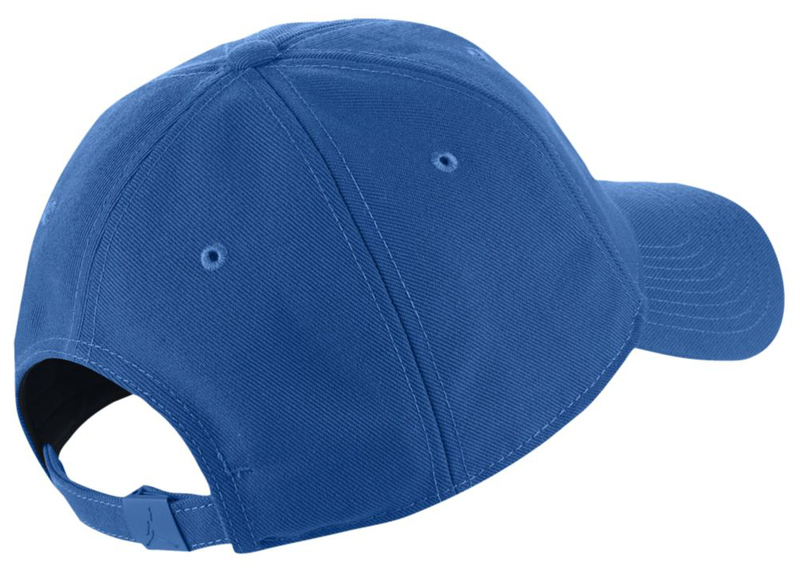 Along with an unstructured design that hugs your head tight, the cap also features Dri-FIT technology to wick away sweat, a French terry sweatband for comfort, and an adjustable strap closure for a customizable fit. 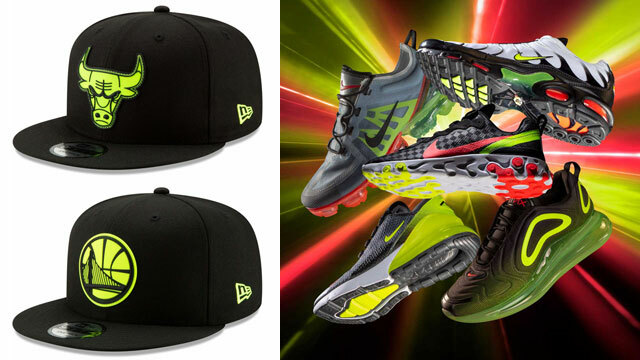 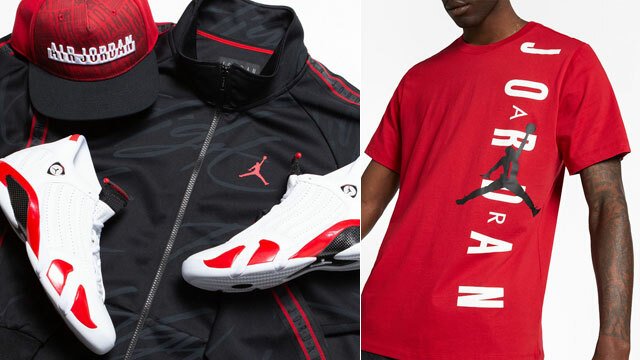 The Jordan Jumpman Strapback Cap is available to buy here.